Quick and easy meals are my go-to lately, and whether you’re cooking dinner for family, yourself or date night I have the perfect and easiest recipe for you…. Spinach Artichoke Penne. This comfort dish is great when it’s paired with a slice or two of garlic bread. 1. Heat oil in a large pot over medium heart. 2. Add spinach and cook until wilted..
3. Add artichoke hearts, cook for 1 minute. 4. Add cream cheese, mix until melted and no lumps remain. 5. Add the garlic, salt, peper and milk, stir until smooth. 6. Add cooked pasta, mix until coated. Last year around this time I went to Noodles & Company for the first time. My BFF and I each got the Mac & Cheese and an order of garlic bread – let me tell you, it was sinfully delicious. A couple weeks ago I had to the opportunity to visit Noodles &Company to try out their new menu – since I have only tried two things before I was excited to try what else they have to offer. Korean BBQ Meatballs: Absolutely amazing, I only sampled one, but probably could of polished off the entire bowl by myself. Chicken Veracruz Salad: Has a little bit of a kick to it with the jalapeño ranch dressing and crispy jalapeños. Napa Market Salad with Chicken: This was my favorite and the pomegranate vinaigrette was delicious. Japan Pan Noodles: Surprisingly this dish was really good and has carmelized udon noodles that are in a sweet soy sauce with broccoli, shiitake mushrooms, carrots, Asian sprouts, black seasame seeds and cilantro…yum! Pad Thai: Rice noodles are stir-fried with scrambled egg, cabbage, citrus, peanuts, Asian sprouts, green onions, cilantro and is so delicious I might stop going to my Asian restaurant. Pesto Cavatappi: Pesto, tomatoes and mushrooms, combine together to create an amazing combination. Alfredo MontAmore: One of the best alfredo dishes I have had - four-cheese blend alfredo, roasted mushrooms, tomato, spinach and parmesan chicken. Penne Rosa: Spicy tomato cream sauce, penne pasta, mushrooms, tomato, spinach, wine and parmesan or feta – I wasn’t a huge fan, but others really liked it. Bacon Mac & Cheeseburger: Wisconsin Mac & Cheese combined with bacon, tomatoes, green onions and oven-roasted meatballs, completely won over my heart. Buffalo Chicken Mac & Cheese: Buffalo sauce kicks up the flavors. BBQ Pork Mac & Cheese: naturally raised pork, crispy jalapeños and sweet tangy barbecue sauce give this mac & cheese tons of flavor. 1. Noodles & Company prepares every meal to order, so food is fresh and can be customized to your exact needs. 2. Uses fresh and natural ingredients. 3. No microwaves or freezers so you know you are always getting the freshest food. 4. Flavors are created in the kitchen and not a pre-made package. 5. They have a Coke machine that you can create your own drink flavor combination. Want to WIN FREE Noodles for a Year? Now through December 12, 2016, you can enter to win a FREE bowl of noodles every month for an entire year. 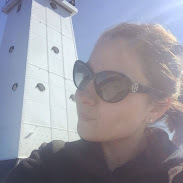 I remember moving to Pittsburgh and someone asking me where I was from, I said the Detroit-area and pulled out my hand to point – let me tell you they looked at me like I was a crazy person. Since Michigan is shaped like a mitten you learn at a young age to show people where you live by pointing to the convenient map that your hand makes. Michigan Mittens takes the map concept one step further and has printed the upper and lower peninsula on their mittens, so you can “Always have a MAP on Hand!”. The mittens are great for the little ones and the big ones that you’re buying for this holiday season, or yourself - we’ve all been there. Michigan Mittens come in a large variety of colors with their new Hunter’s Plaid being my favorite. What makes these mittens even better is they’re made in North Carolina and than shipped to Pontiac, Michigan to be printed. Guys are nearly impossible to shop for, you have the guys that buy everything they want and the ones that won’t even give you ideas. 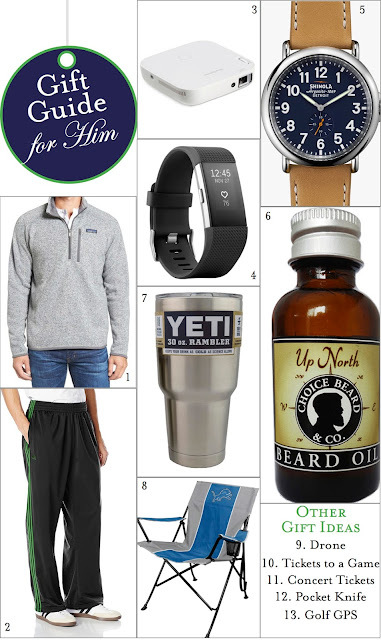 So I decided to ask some of my closest guy friends (and my dad) for gift ideas and here’s a round up of 13 ideas for the men in your life from NFL chairs to a watch and a little Yeti love too. When it comes to Christmas shopping I think I have the most fun shopping for Jack. I simply walk into Petsmart and want to buy every single toy – actually I probably have he has a little too many…ooops. 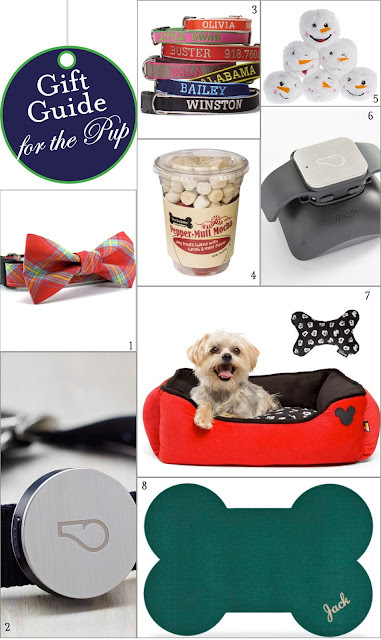 This year’s gift guide for the pooch includes custom collars (Jack has one) and custom food mats (Jack is getting one) as well as some techy gadgets like the GPS tracker. What are you getting your pup this Christmas? 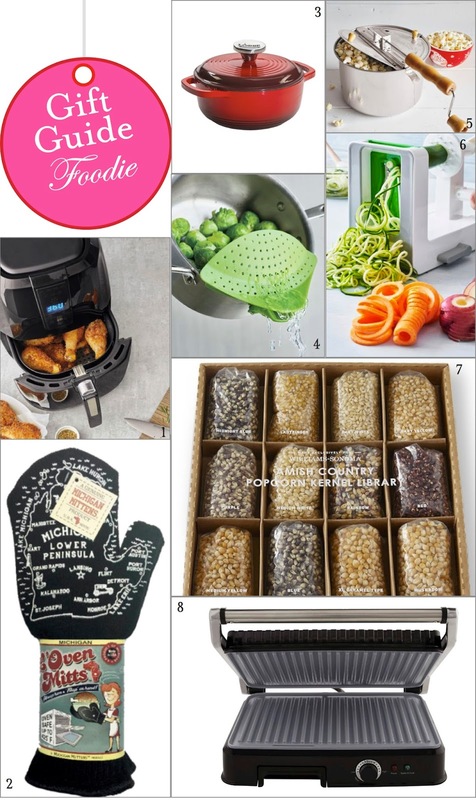 I've rounded up some of my favorite gifts for the foodies in your lives, or you can do a little shopping for yourself. I have the Lodge Dutch Oven on my Christmas wish list, and i'm pretty sure it's already been bought - I left a lot of not so subtle hints that I wanted it....haha. I'll be getting a couple out of state friends who are from Michigan the L'Oven Mitts, I own a pair and LOVE them. Also, I HIGHLY recommend a Panini Maker if you do not have one. 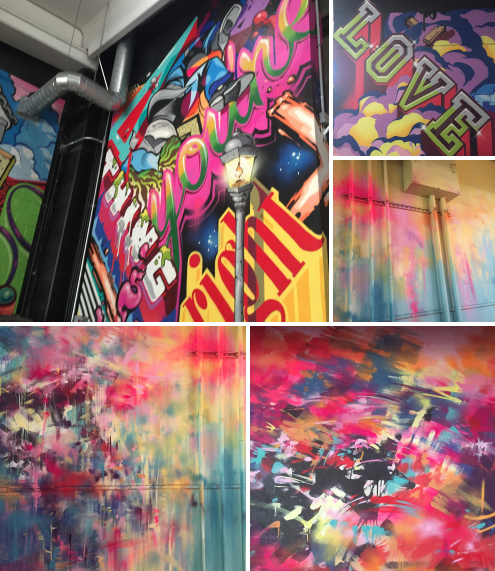 Let's work it out! 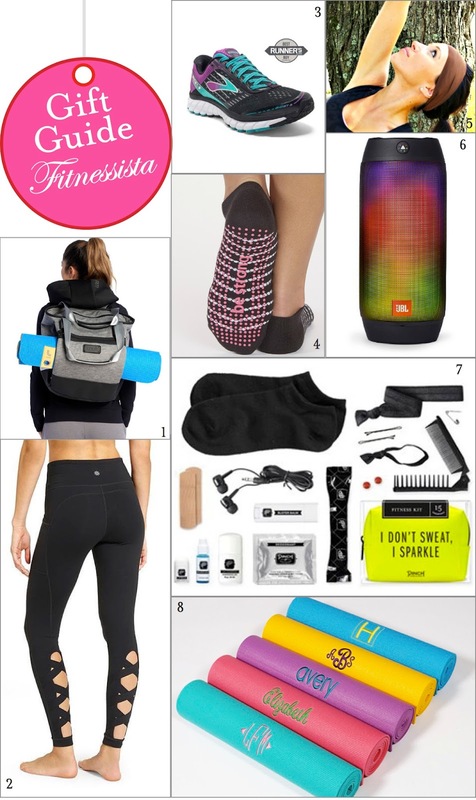 All of these items are personal fitness favorites of mine, so of course I had to share with you! 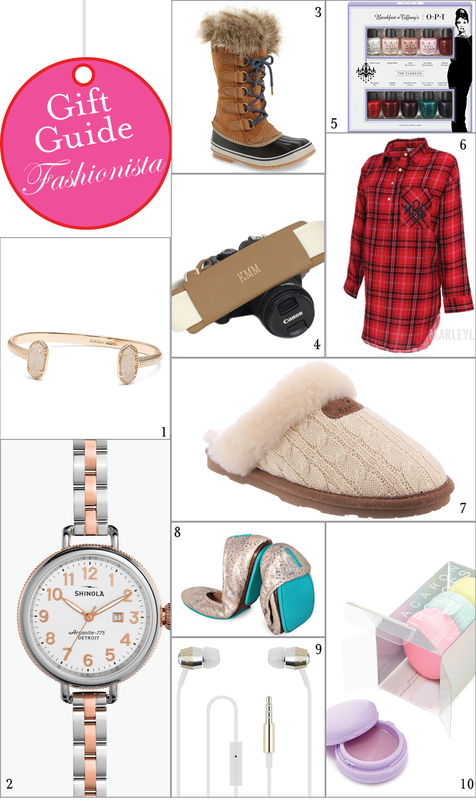 The holiday season is officially underway, and today we’re kicking off our gift guides, with a gift guide for the fashionista in your life. This year gift guides won’t be just for him, her and the dog too they’ve been thematically created to help you find the perfect gift for everyone in your life. So stay tuned for the fitness addict, Michigan themed, the men in your life, the traveler, the foodie and the dog too! Recently, my mum and I were going through one of our family reunion cookbooks and came across a recipe for Hot Milk Cake. My mum informed me that my great grandma used to make it, and that it was a simple treat that was made during the Depression-Era. So of course, my mum and I put on our favorite aprons and headed to the kitchen to whip up a batch of hot milk cake cupcakes, and the result was too addicting not to share. 1. Add and beat after each addition: 4 eggs, 2 cups sugar, 2 cups flour, ½ teaspoon baking powder. 2. ½ cup oleo gets melted into 1 cup milk. 3. Pour second mixture into first. 4. Add 1 tablespoon vanilla. 1. 1 stick oleo, 1 cup brown sugar – boil for 2 minutes. 2. Remove from heat, add ¼ cup milk. 3. Return to heat until mixture comes to a boil again. 4. Remove, cool and beat in 2 cups powdered sugar. Something I strive to do each month is creating a list of things that I want to accomplish. 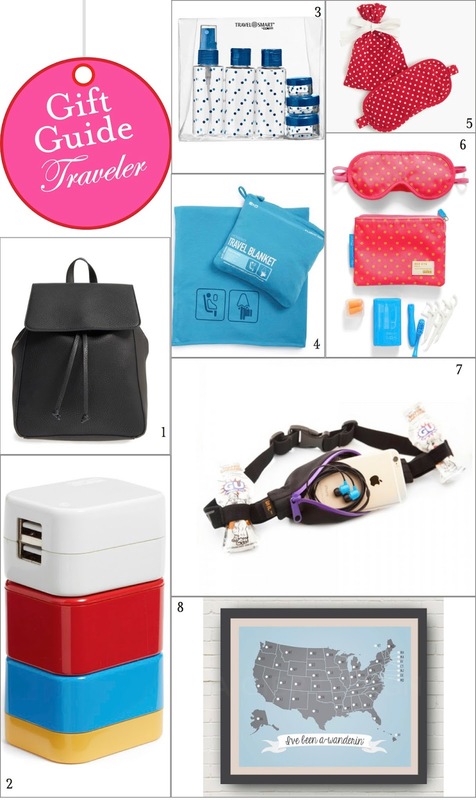 Even though the month is half over I thought I would share with you what is on my list. What are you looking to accomplish this month? 2. Go to Yates Cider Mill for hot cider and molasses cookie. 3. Visit a corn maze. 4. Take a trip up north. 5. Bake a pumpkin pie. 6. Pay for the person behind me in line’s coffee at Starbucks. 7. Run the Turkey Trot in Detroit. 8. Bake Fudge with Meeme. 9. Make a classic family recipe with my mum. 10. Take pictures for my Christmas Card. 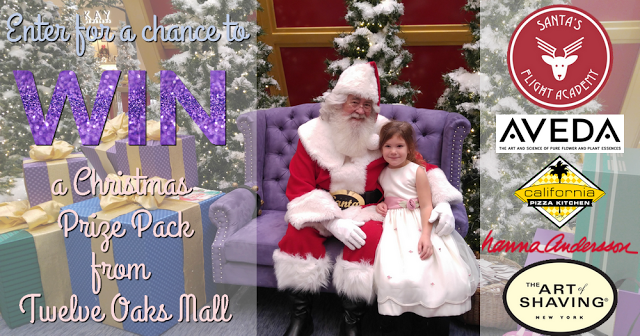 'Tis the season for giving, and along with giving comes shopping. The great folks at Twelve Oaks want to make this Christmas season special by offering a great giveaway package, with perfect gifts for you and your family. 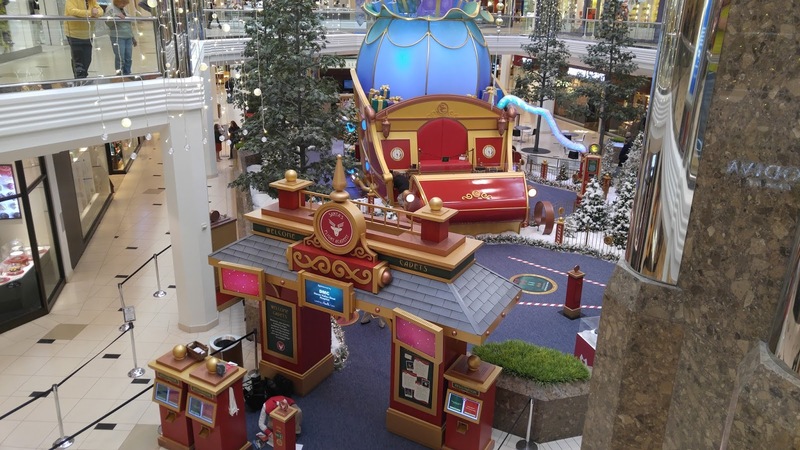 For the kids, Twelve Oaks offers the Santa Flight Academy, where children can help Santa and his elves get ready for their journey. Children (cadets) can try on a virtual flight suit, learn about navigation, power the sleigh and dance under magical lights and snowfall before they meet with Santa. 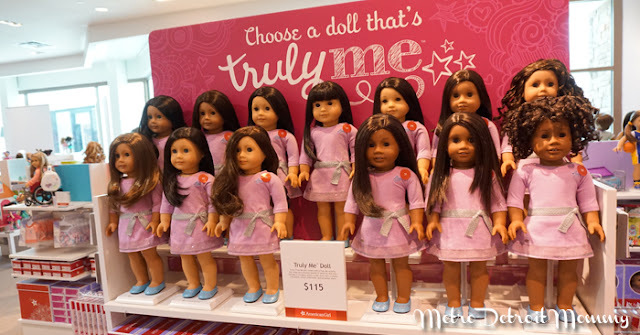 Children may also enjoy a visit to the temporary American Girl Store, Build-A-Bear Workship or go! games, toys & books. 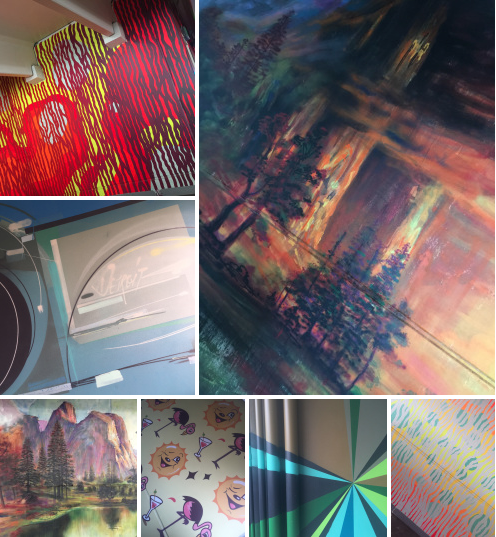 If you need a break and want to sit, relax and refuel, Twelve Oaks offers a variety of dining options including their food court, California Pizza Kitchen, Lakeshore Grill (in Macy's), The Cheesecake Factory, and more. This post is sponsored, however all thoughts and opinions are mine. Pampering can come with a high price tag, that’s why I turn to Groupon to try and find a deal. Groupon has saved me money on restaurants, workout classes, massages, events and activities. The first time I tried Groupon I was actually shocked at how much money I could save when it came to eating out and getting a massage. Health, Beauty & Wellness Groupons tend to be my favorite, without Groupon I would never be able to afford attending Barre, Yoga and Bootcamp classes. My bff lives four hours away, and whenever she comes in town we always like to try a new activity and workout class. Last weekend she was in town and we went Groupon nuts and got a buy one get one massage, buy one get one at a trampoline house as well as half off nails. With us being able to use Groupon for our activities while she was in town we were both able t save money, which of course gave us extra money for a trip to the mall for some new shoes. Have you tried Groupon yet? If so what are your favorite Groupons to get? Detroit parking garages are home to some amazingly unique pieces of art. Here's a few of my favorites that I discovered recently. I kind of have a slight obsession with any run that throws color at you.... especially one that throws glow in the dark color. I recently participated in The Color Run Night Run on Belle Isle and it was so much fun, I loved how much the colors were glowing under the black lights. Have you done any races lately?